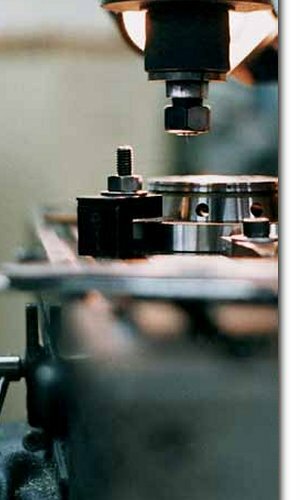 Canteen Smithy provides a full design service for the production of plastic injected components. We offer a full tool design service direct to customer specification and drawings as well as reverse engineering from existing components. Design work includes compound and multistage tools upto 3.5 ton. We help you get it right from concept to finished product. Our no frills approach to design ensures that your project and budget stays on track.